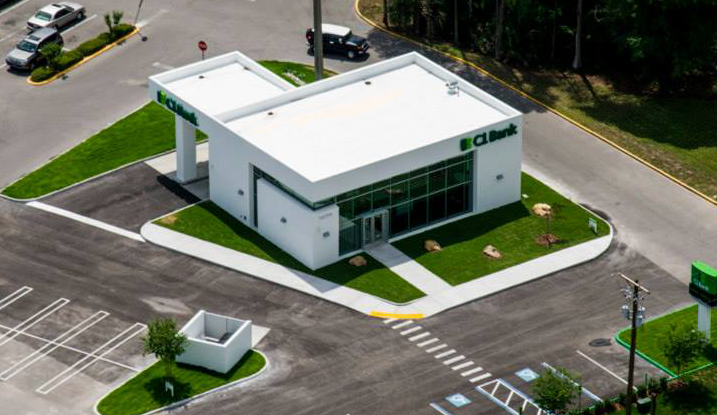 A successful commercial construction project is comprised of multiple moving parts. 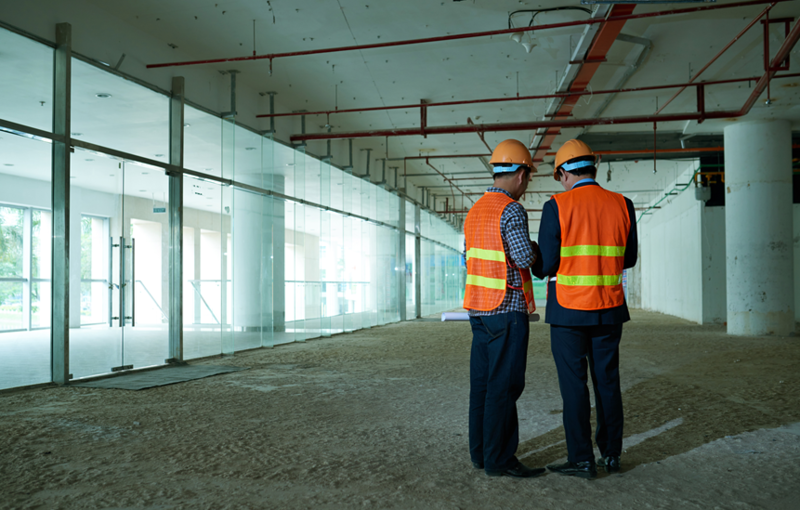 That’s why Loupin has a team of experts that have worked in every facet of commercial building who know exactly what is needed to stay on schedule, on budget and bring a vision into reality. 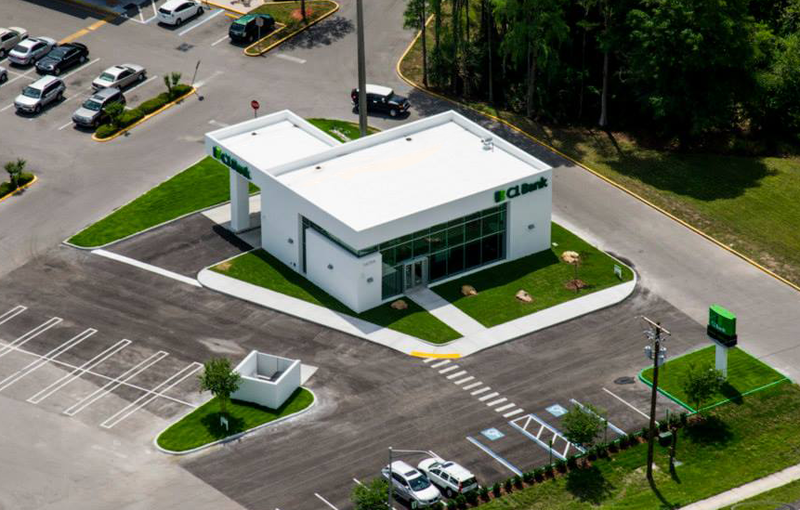 The team at Loupin has been involved in every facet of commercial construction. This long-term experience and expertise means that we know how to create a beautiful space, on time, within budget. Successful businesses know that an office space customized to meet a company’s needs make all the difference in productivity and success. Loupin knows this too, and works with meticulous care to create a space that works for your company’s individual needs. Multi-family residences take a special kind of vision. The kind that can create a balance of community and privacy, luxury and practicality. 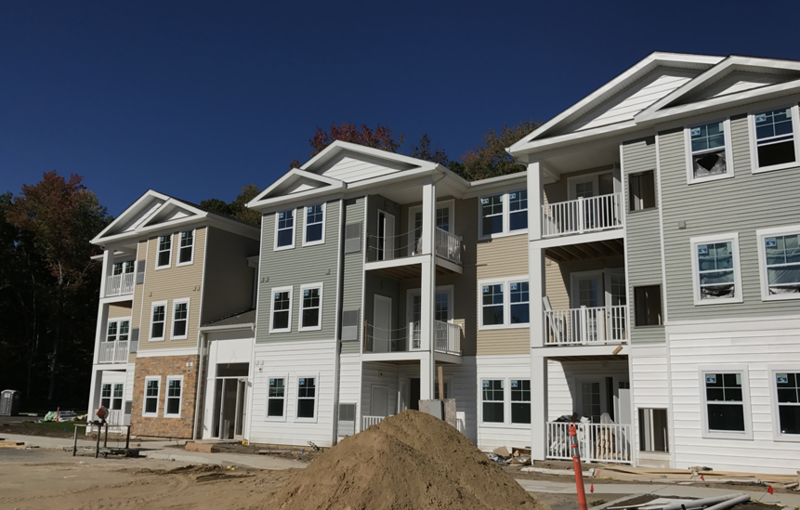 Loupin Construction specializes in creating multi-family projects that are done right, on time and turn a space into a home.